Spring means new beginnings and for me it’s time for me to say goodbye to the FBCC and head towards new challenges. I have truly enjoyed my six months here at the Chamber. During the busy autumn season I have gained valuable experience while working as a part of our small but efficient team. 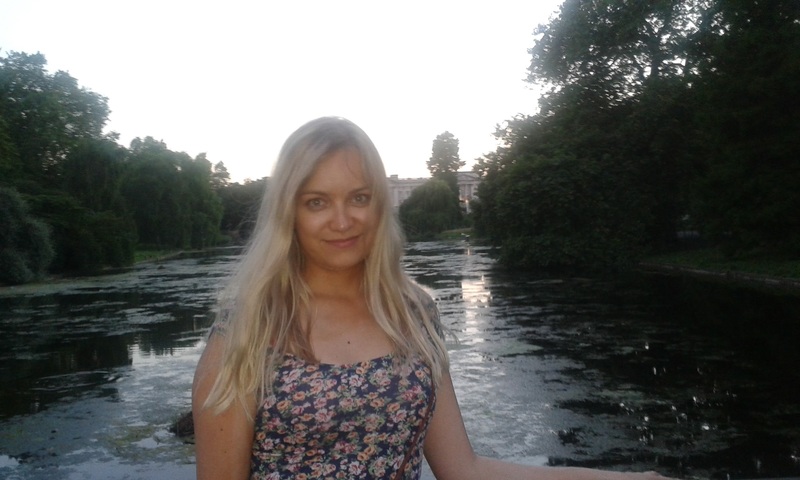 And of course living in a city as inspiring as London. 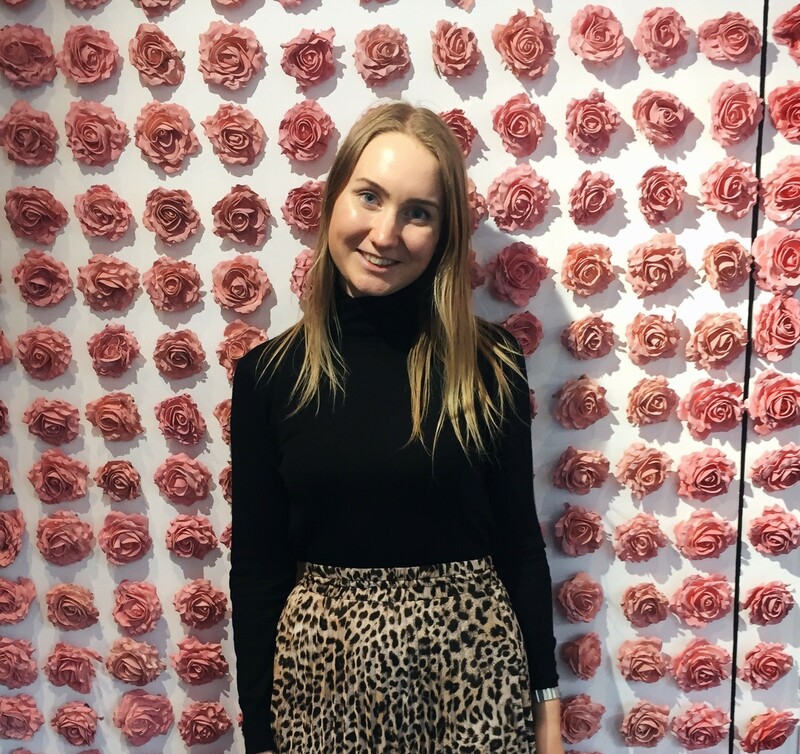 At the beginning of my traineeship one of my main goals was to get to know more in-depth about the business culture here in the UK and I truly feel that I have learned a lot. It has also been encouraging to see how valued Finnish expertise and brands here are. Having been able to attend and host so many interesting events covering actual topics such as BIM and Smart Cities has been an enriching experience. Not to forget gaining broad perspectives on Brexit, which without doubt is affecting people and businesses in multiple levels. At the moment the only safe thing to say is that this year will bring many challenges but surely also opportunities. Most valued part of my time here has certainly been meeting so many of our members and partners in and hearing your stories and ideas. I will cherish this experience of working together with such amazing and skilled people. I want to warmly thank everyone whom I have met during my time at the Chamber and hope to see you again soon! FBCC Patron Member Nordea has been ranked amongst the Most Sustainable Companies of 2019! Corporate Knights ranked Nordea as the 47th most sustainable with an overall score of 66.70% from the list’s indicators. This places Nordea as one of the most sustainable banks in the world. Congratulations to Patron Member Nordea and thank you to all companies striving towards sustainability! FBCC Patron Member Nokia has been ranked amongst the 100 Most Sustainable Companies in the world 2019 by Corporate Knights. 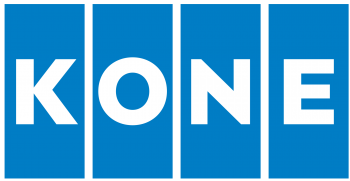 Nokia ranked 64th with an overall score of 62.19% from the list’s indicators. Congratulations to Patron Member Nokia for their amazing achievement! Light Cognitive, a newer addition to the FBCC Corporate Members, might just be the solution to winter’s dark days. Light Cognitive has developed an indoor lighting system that closely mimics the natural day-night cycle. Instead of trying to recreate sunlight, Light Cognitive aims to bring the natural pattern of daylight indoors. There is plenty of physics and research behind the product as Founder Sami Salomaa explains: “Our product is a vast light field that simulates the light of the sky. It is not a display, there are no pixels, it’s a continuous light field.” The Big Sky product is available as a skylight or large wall installation. Some can even be found here in London! Read more about Light Cognitive and their Big Sky product from Good News Finland or the Light Cognitive website. The British Sauna Society in association with Sauna From Finland and the International Sauna Association awarded FBCC Corporate Member Finnmark Sauna with the ‘2018 Sauna Business of the Year’. Mika Meskanen, the Chair of the British Sauna Society, underlined the importance of building saunas correctly: “As popularity rises in the use of saunas, it’s important that we reward companies like Finnmark Sauna who best understand the doctrines of how to build saunas properly, the Finnish way.” Congratulations Finnmark Sauna! Read more about what Meskanen had to say on saunas and their health benefits Finnmark Sauna’s blog. 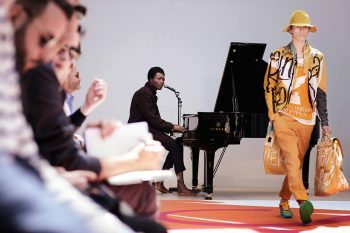 Saari Ltd. produced a strategy and a wider international marketing campaign for Benjamin Clementine’s collaboration with Burberry. How does YOUR company plan and execute digital marketing? Are you able to evaluate marketing performance and budget accordingly? Are you able to evaluate your in-house requirements, how to scale your team and what aspects of ‘digital’ are best left outsourced? How do you plan and execute influencer marketing for your brand with a firm international understanding and focus? To tackle these questions and more, FBCC and our member Saari Ltd. are organising a crash course in all things digital marketing on Wednesday, 20 February. The workshop is led by Nikke Osterback, founder of Saari Ltd. who has held senior roles in digital marketing internationally alongside working with brands, enterprise, SMEs and tech such as Amazon, Red Bull, BBC, Zef, Kalevala Koru / Lapponia, Jukin Media, Novopayment, Warner Music and Burberry across a varity of industries in Fintech, FMCG, non profit, fashion and entertainment. The event is sponsored and hosted by Goodwille. Get your tickets now as the places are limited! Read more here. Tickets: Free for FBCC Members, £20+VAT & Eventbrite fee for non/members. 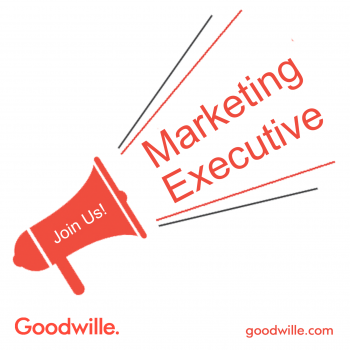 Our Patron member, Goodwille, is looking for a new Marketing Executive to join their team! Goodwille is a forward-thinking, ambitious company dedicated to providing foreign businesses with the kind of professional services required to establish themselves and flourish in the UK. 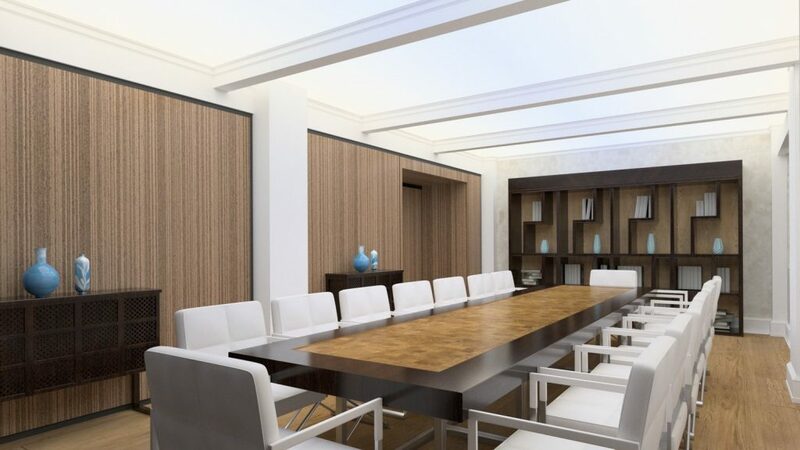 These include Corporate Legal, Financial Administration, People Management, Payroll & Virtual Offices. They are currently looking for an ambitious Marketing Executive, fluent in either Finnish or Norwegian, to join their Marketing and Business Development team. If you find the vacancy interesting, please see their recruitment page for further details here.